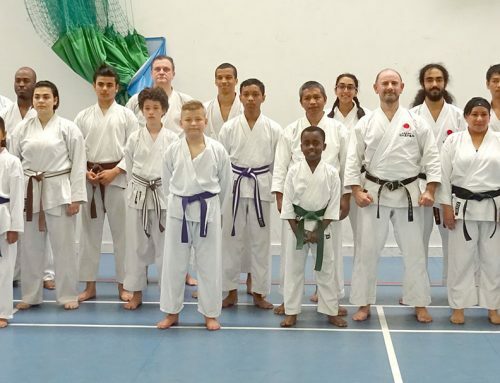 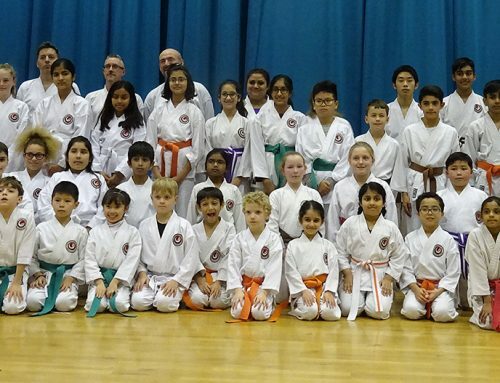 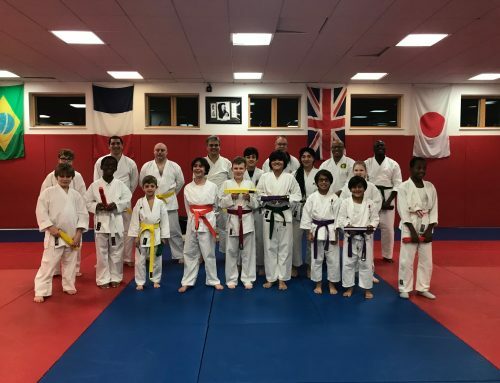 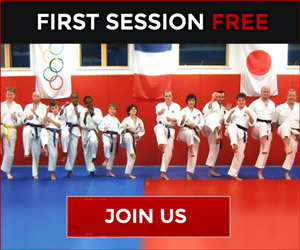 The next Kyu grading will be at 6pm on the 4th April at Ernest Bevin Sports College, Tooting Bec. 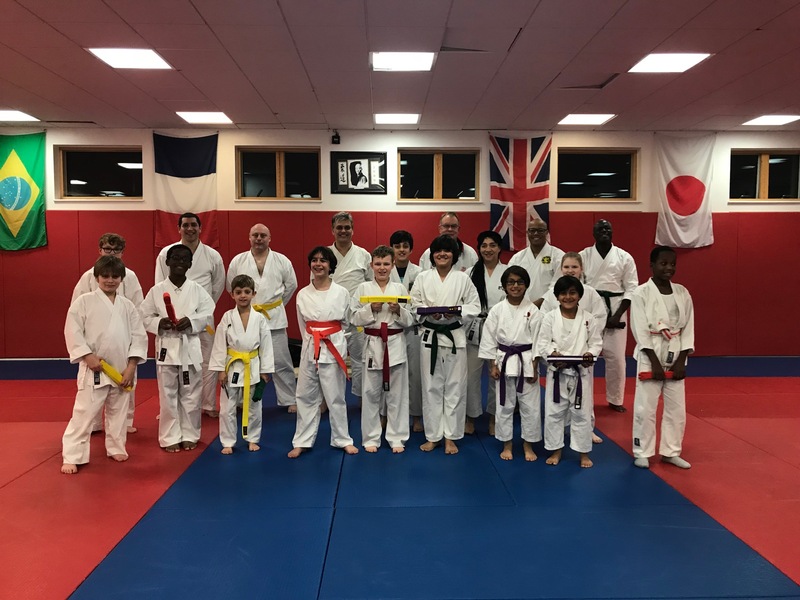 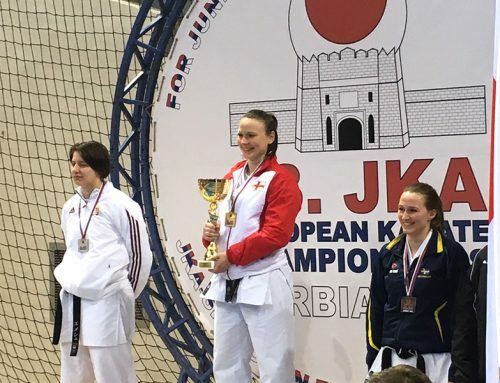 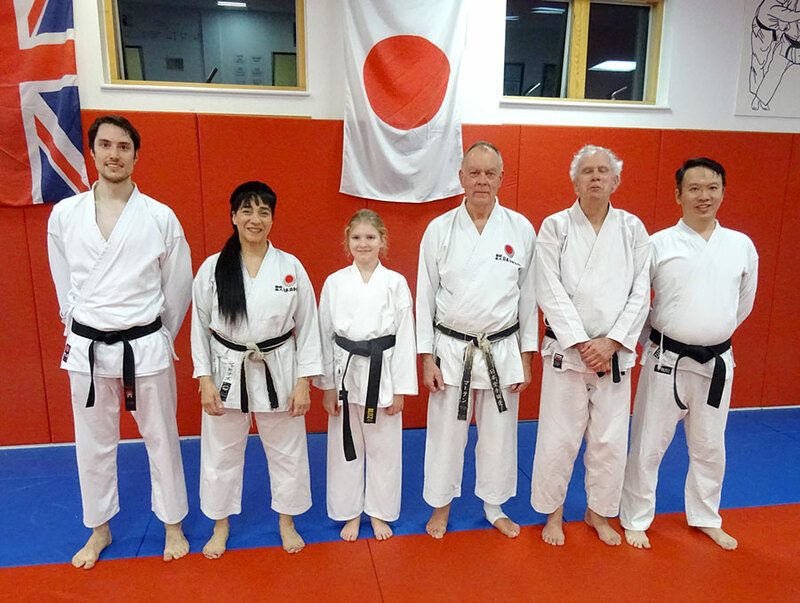 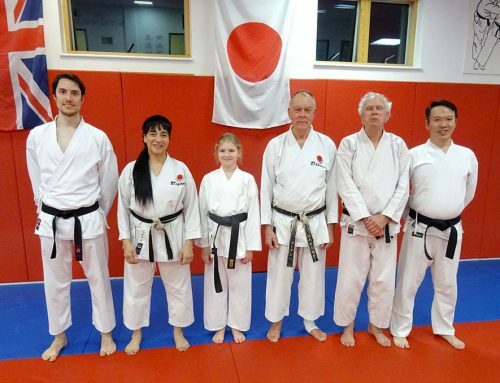 The Examiner will be Martin Dobson 4th Dan (JKA). 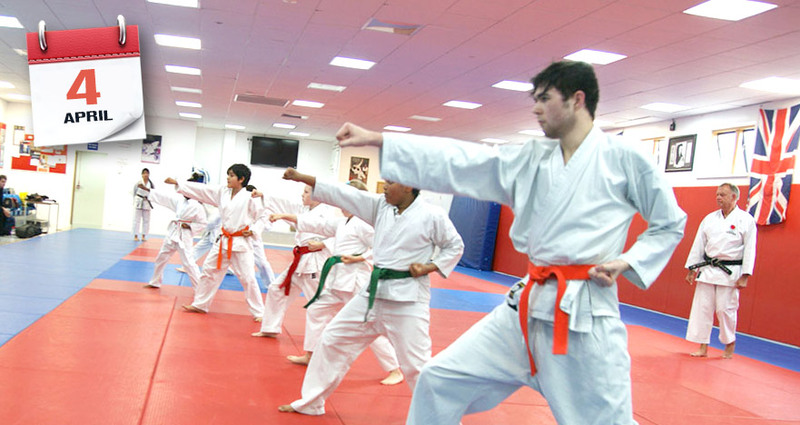 Anyone wishing to grade must have their instructor’s permission and a valid, up-to-date JKAE Licence.